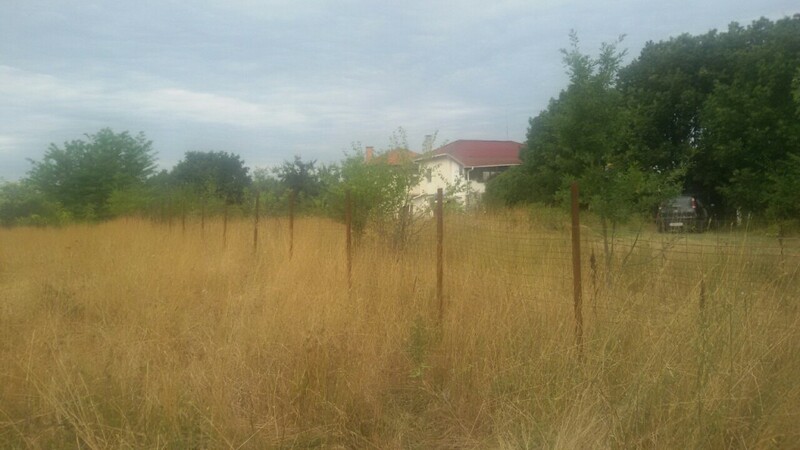 Brain Trust offers for sale attractive plot of land located at the lovely village of Varvara, Burgas area. The plot is about kilometre and a half away from the centre of the village. Size of the plot – 440 sq.m. Suitable for building a family house. 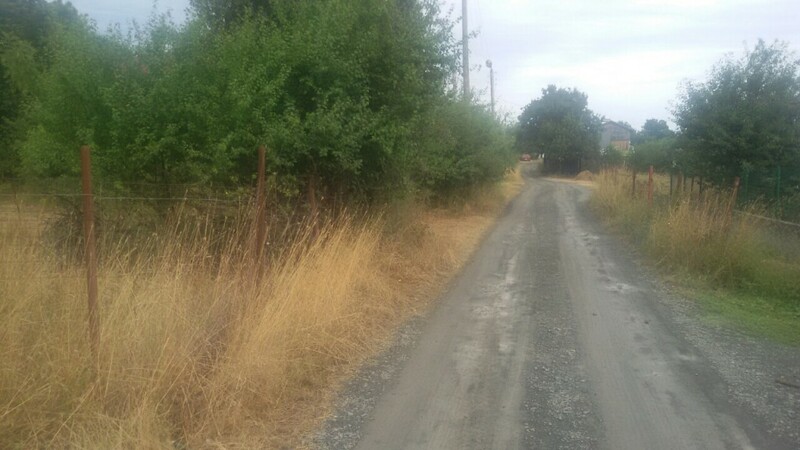 All year round access, water and electricity – nearby; Sea view.